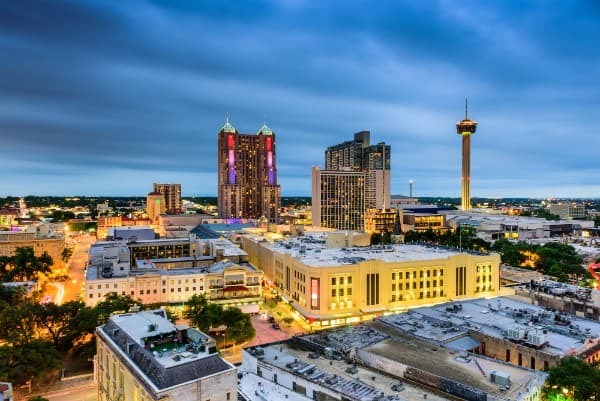 San Antonio is one of the many diverse cities that makes up the state of Texas. It is perhaps most famous for playing home to the Alamo – a Spanish mission that was at the center of one of the largest battles in the Texas Revolution. While thousands of tourists flock to the city to see the Alamo, there are plenty of other reasons people live in San Antonio. The city is home to a thriving business community and has an NBA franchise. 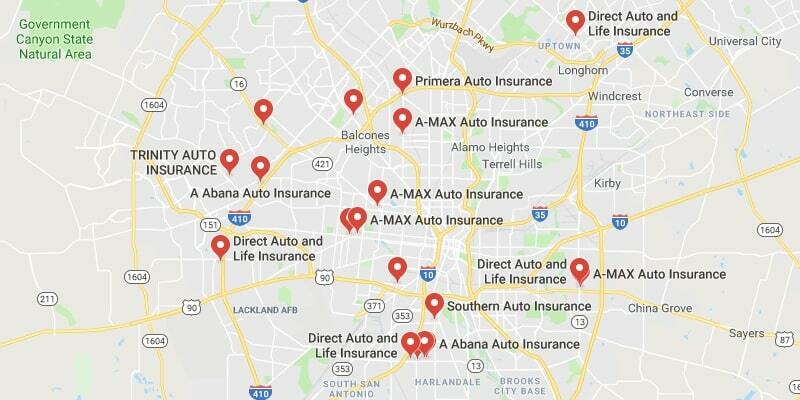 If you’re a resident of San Antonio, and you’re looking for a new car insurance policy, you probably understand how expensive it can be. In this article, we’ll take a look at some ways to ensure you’re as safe as possible on the roads. Our website can also provide you with some of the lowest car insurance quotes on the market. 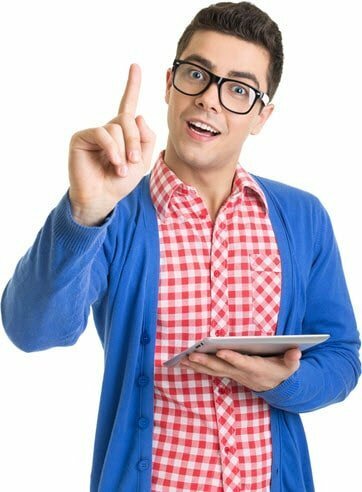 How Helpful Was This Article on San Antonio? In terms of weather, residents in San Antonio are pretty fortunate not to need to worry about snow or other icy conditions. While it does snow occasionally, this is very, very rare. The primary driving conditions that impact drivers include large rains storms and traffic. Make sure to keep an eye on local warnings and stay extra vigilant during peak travel times. Texting and driving has recently been outlawed in the state of Texas. Drivers who are caught texting and driving will face a fine of between $25 and $200, depending on how many times they have been caught. While texting is currently outlawed, talking while driving is not. Keep in mind that using your phone in any manner while driving is extremely dangerous and should be avoided at all costs. Texas is one of the few states that requires you to wear a seatbelt no matter how old you are. In addition, children under the age of eight years old must use a booster seat or child seat depending on which is most appropriate. If you want to avoid a fine of between $25 and $250, it’s best that you adhere to these laws as strictly as possible. Not wearing a seatbelt is also extremely irresponsible, regardless of the laws in Texas. If you ride a motorcycle in the state of Texas, you are only required to wear a helmet if you are under the age of 21. Those over the age of 21 are permitted to go without a helmet, as long as they have insurance coverage for medical costs and have passed a state safety training course. Riding without a helmet is extremely dangerous and greatly increases the chances of major injury or death. Impaired driving laws are some of the most important laws to pay attention to if you plan on driving anywhere in the United States. Impaired driving is one of the leading causes of death on the roads in the United States, so you should never attempt to operate any type of vehicle while you’re under the influence of drugs or alcohol. Texas has extremely strict impaired driving laws. If you are over the age of 21, the blood alcohol content limit is .08. While this is the standard limit, officials can determine you are impaired even if you do not exhibit this limit. Punishments are also extremely harsh – you can face up to 180 days in jail, a $2,000 fine, loss of license for a year, and an annual fee of $1,000 – $2,000 to maintain your license after suspension for three years. This is just for your first offense. If you end up receiving more than one DUI, you will have much harsher punishments, including larger fines and longer jail sentences. If you receive two within five years, you may even receive an ignition switch in your car. If you’re under the age of 21, you can receive a DUI for blowing between .02 and .08. Make sure not to consumer any alcohol if you’re driving underage. San Antonio actually has one of the highest rates of car theft in the entire nation. If you own a car in San Antonio, you need to be careful to store it somewhere safe. Car theft is a massive pain, so it’s important that you insure against theft if you are going to live in the San Antonio region. In terms of on-road safety, Texas has a large amount of accidents ever year. Around 3,000 people are killed on Texas roads every year. This number has increased over the past few years, meaning that Texas roads appear to becoming more dangerous. If you’re going to drive on roads in Texas, make sure to practice as safe of driving standards as you possibly can. 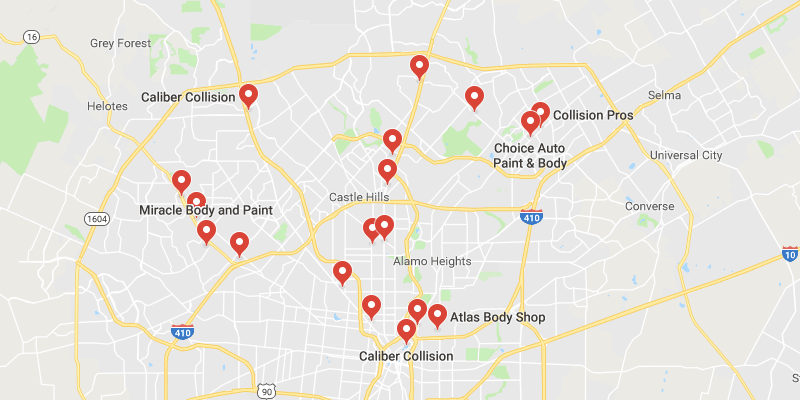 As you can see, there are plenty of things you can do to be a safe driver in the San Antonio area. And while using road laws and precautionary methods can reduce your risks on the road, it can’t entirely eliminate problems. Insuring your car can help you protect yourself against large costs and accidents – you don’t want to be financially responsible for an accident or injury on the road. In addition, with such high car theft rates, it’s also important to make sure your insured against theft. If you plan on driving in a different city than San Antonio, feel free to look at our other city-specific pages. We have a wealth of different resources for people looking for auto insurance.